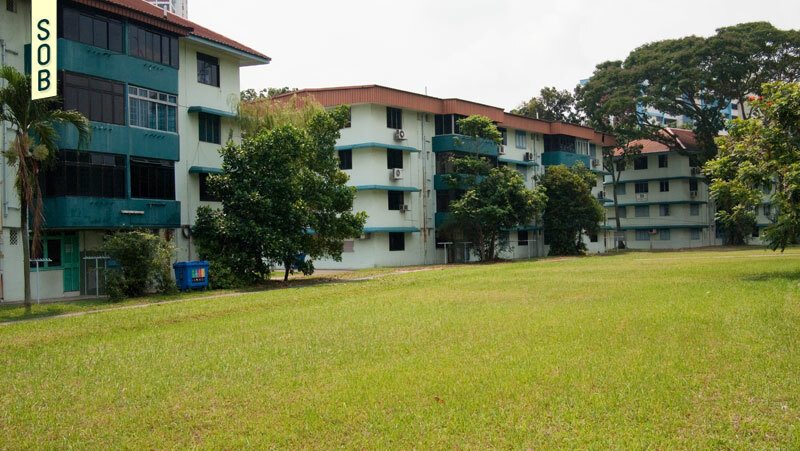 Intended as a development scheme for squatter clearance and rehousing affecting 411 households, part of Kampong Silat estate will soon be redeveloped, with history repeating itself. 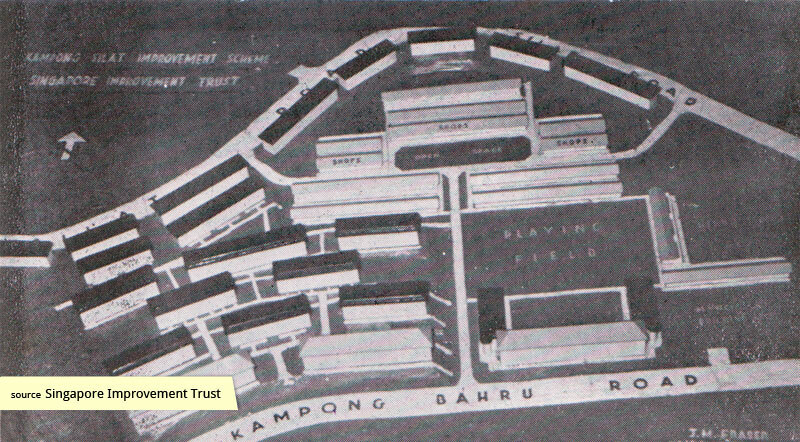 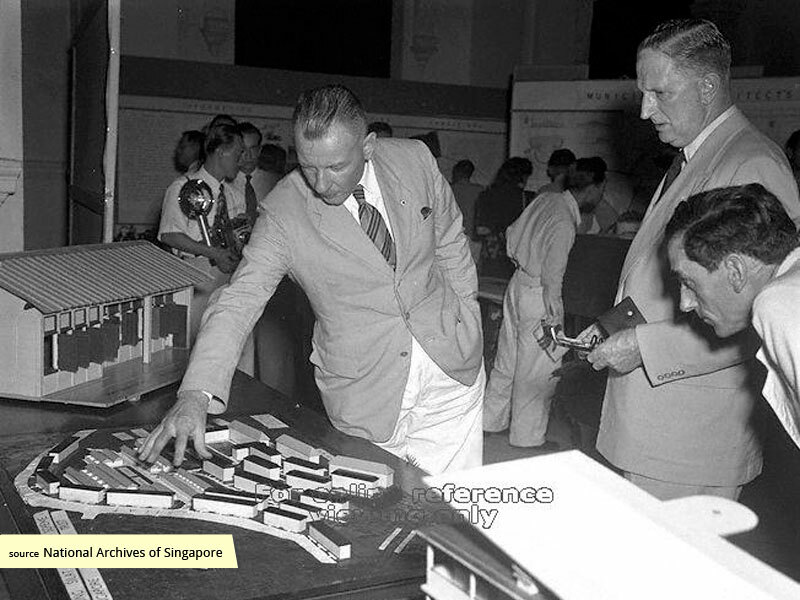 When construction of Kampong Silat Estate began in 1948, it was scheduled for completion in 1949. 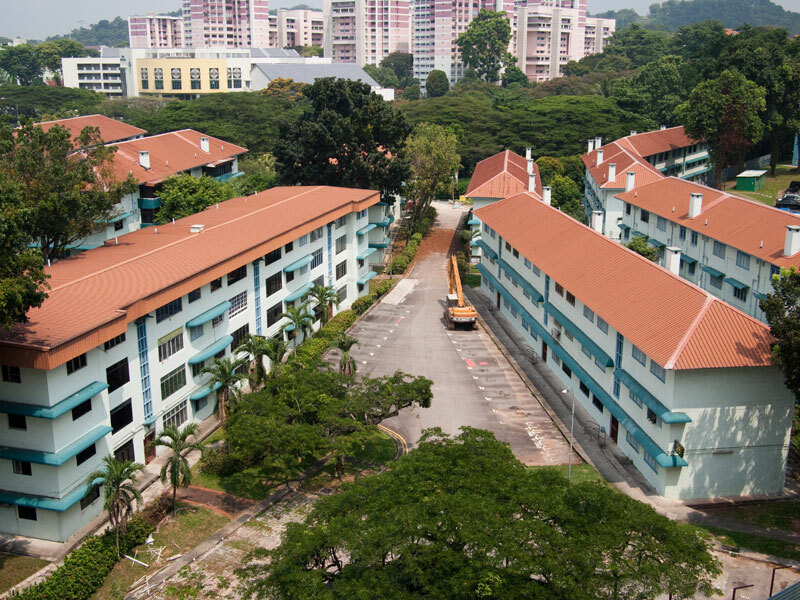 However, the project was delayed due to excessively hard earth on site, wet weather and difficulty experienced by the contractor with his workers. 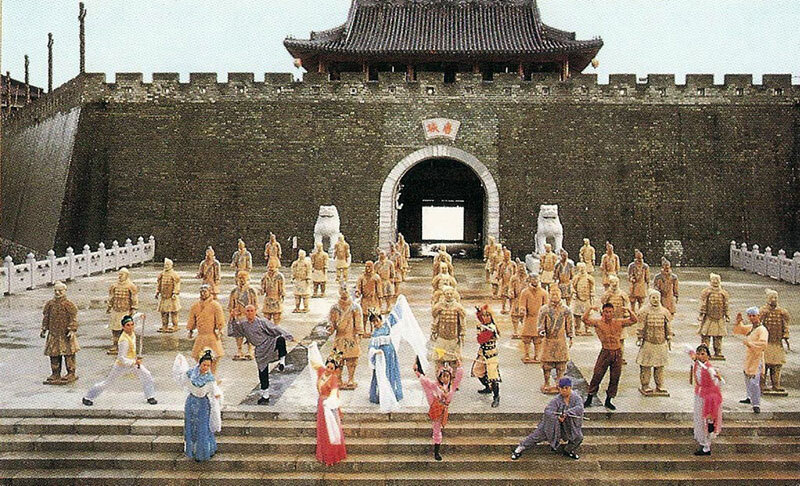 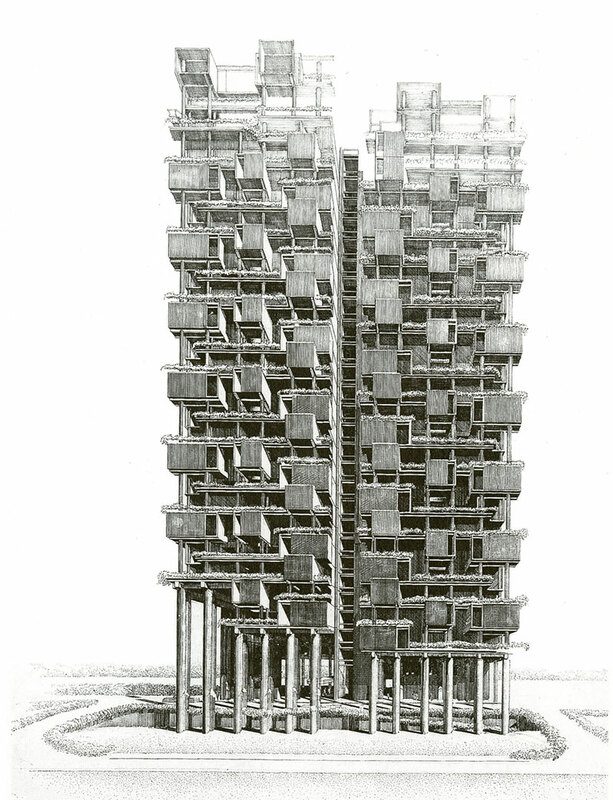 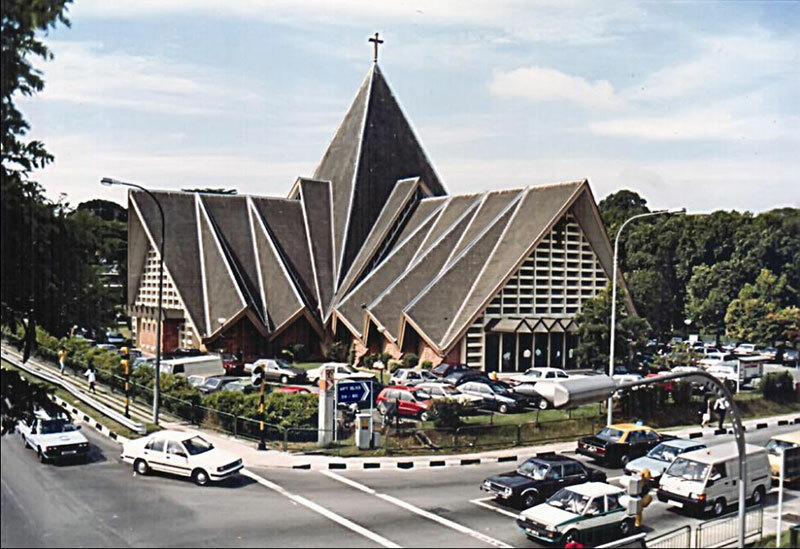 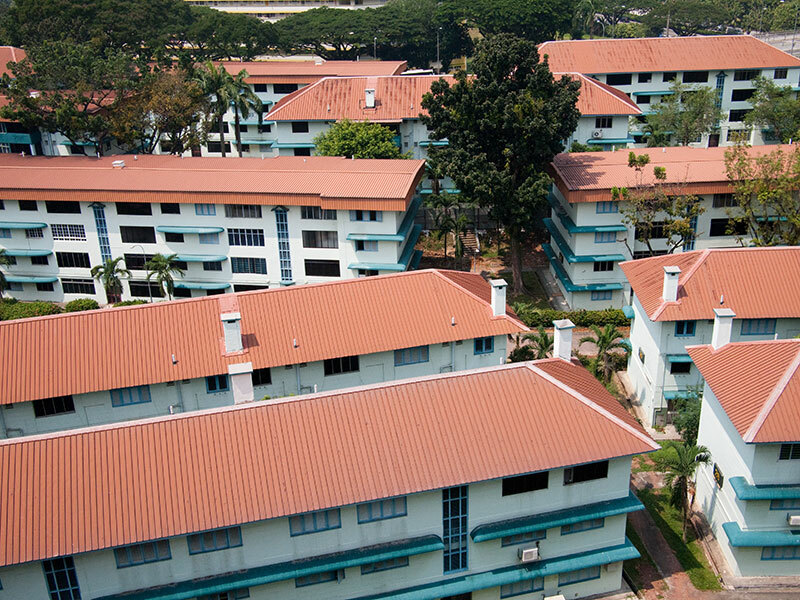 When finished in 1952, the estate had 382 flats, 64 artisans quarters, and 21 shops, spread out over 31 buildings. 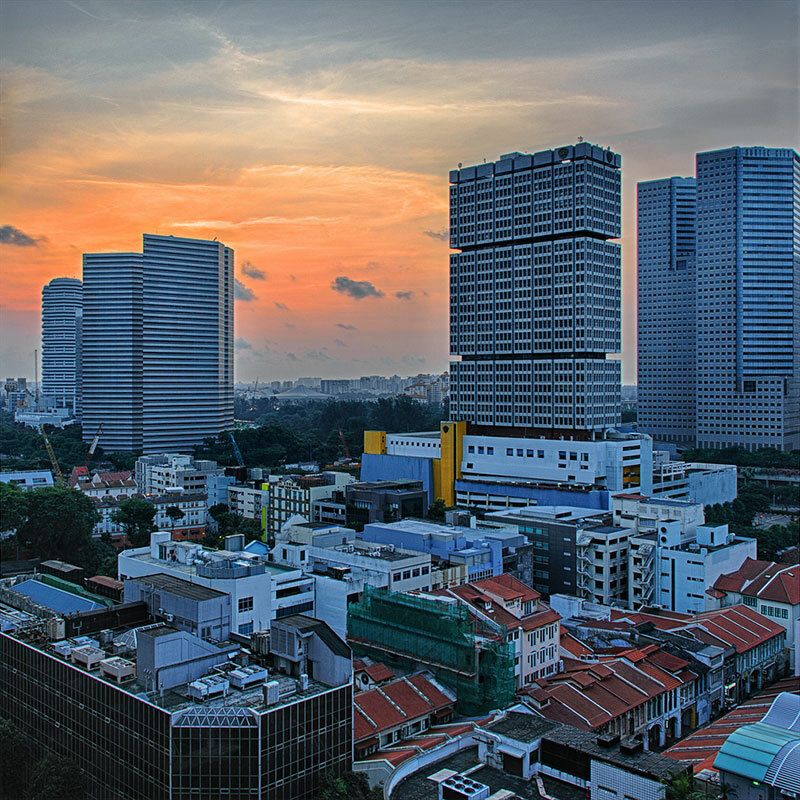 In 2007, the site was chosen for the Housing Board’s Selective En bloc Redevelopment Scheme, by which time only 13 of these blocks remained. 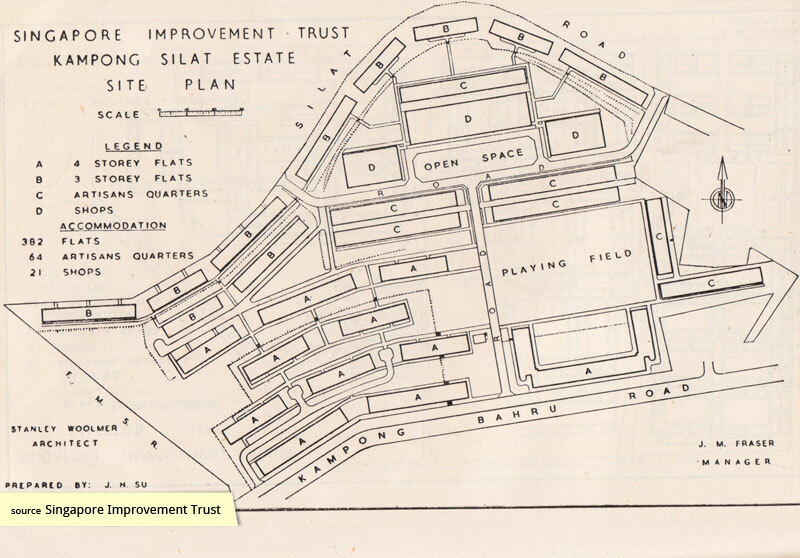 These were at the western half of the estate and were a mixture of 3 and 4 storey residential buildings. 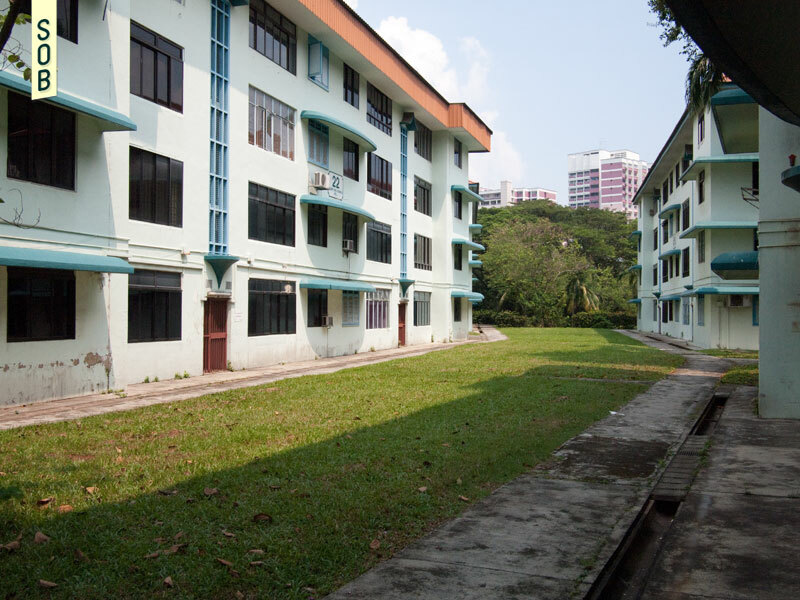 Significantly, Kampong Silat Estate was Singapore’s second oldest surviving public housing estate, younger only to the now-conserved Tiong Bahru estate, and was vacated once SERs replacement flats were completed in 2011. 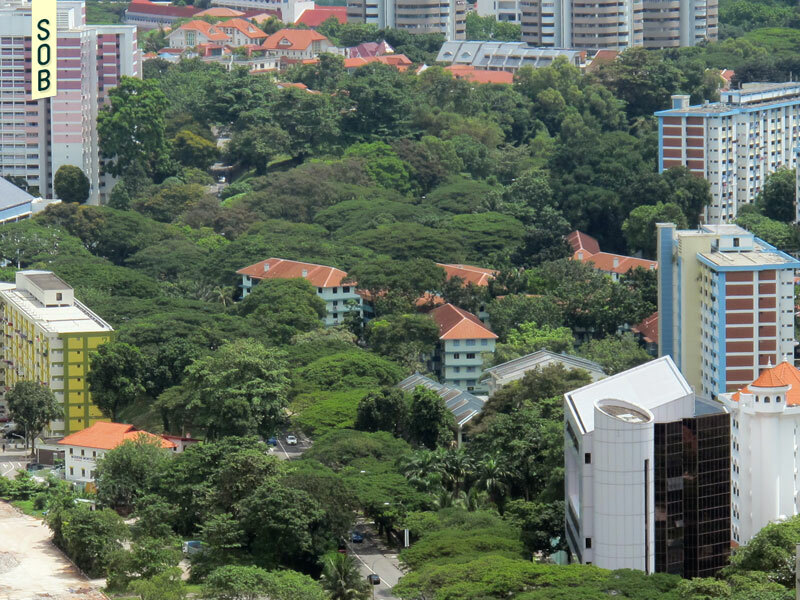 In 2014, the URA announced that five of the blocks, those closest to Kampong Bahru Road, will be gazetted for conservation.